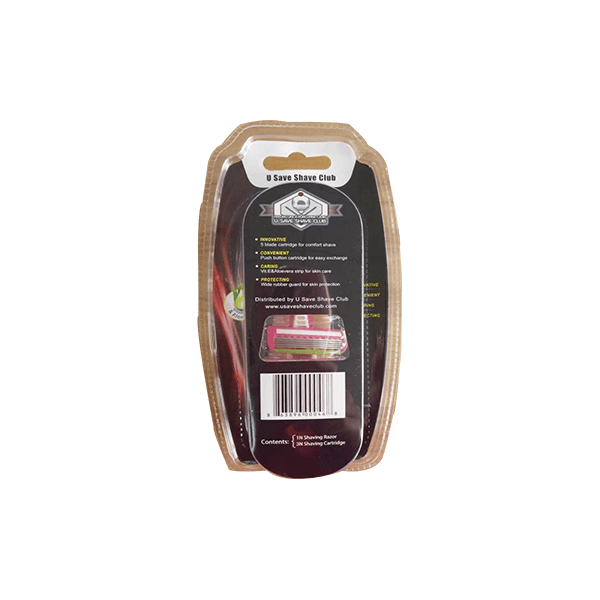 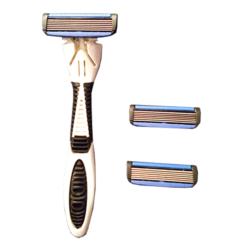 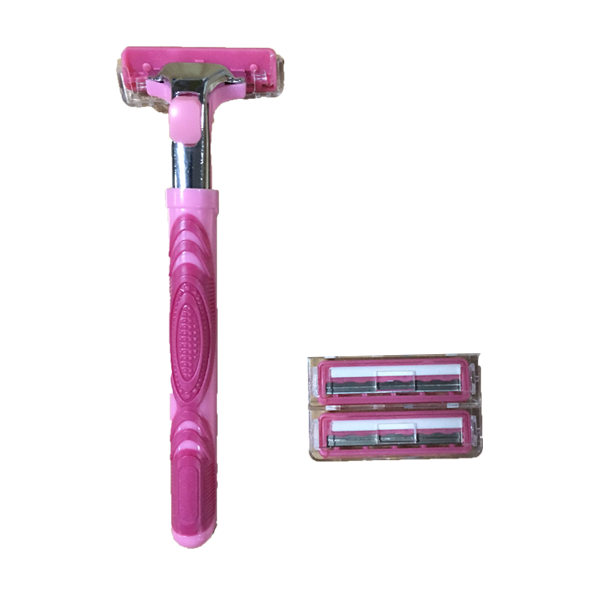 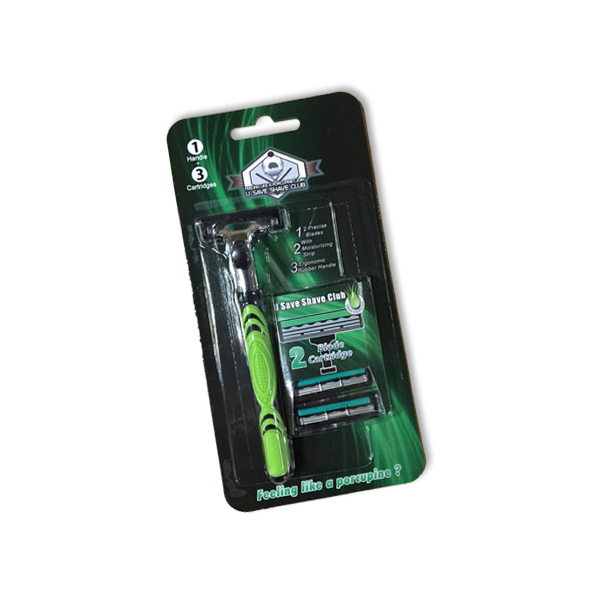 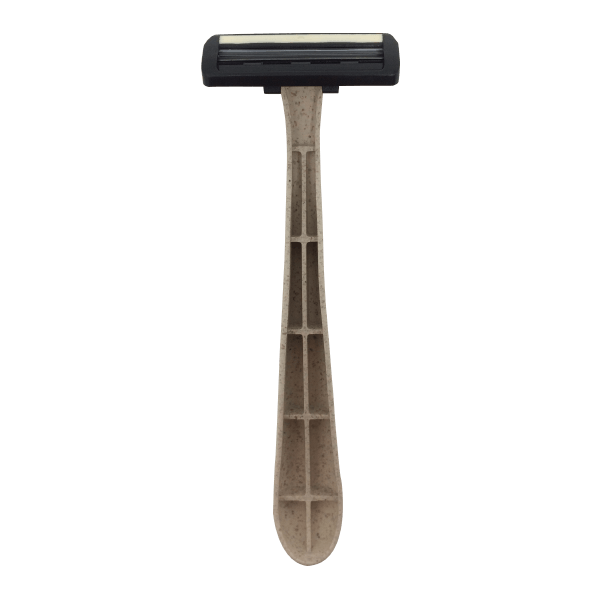 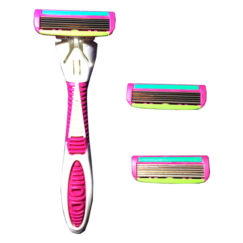 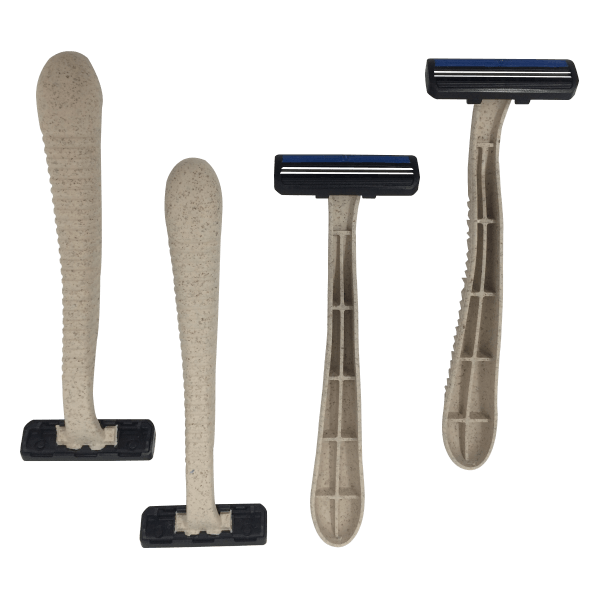 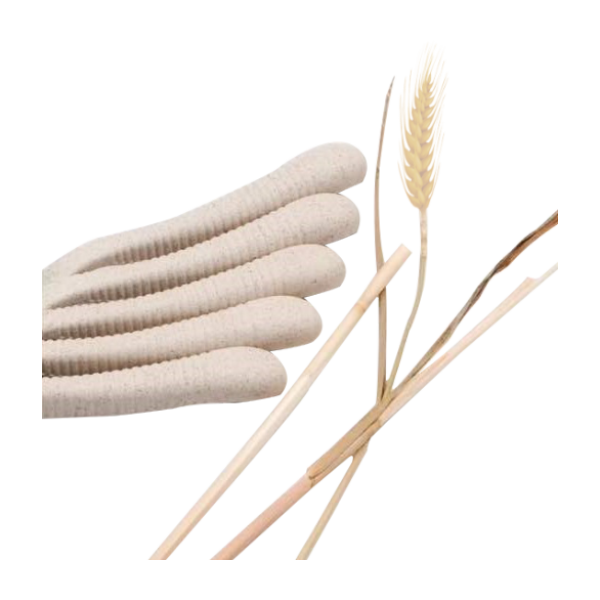 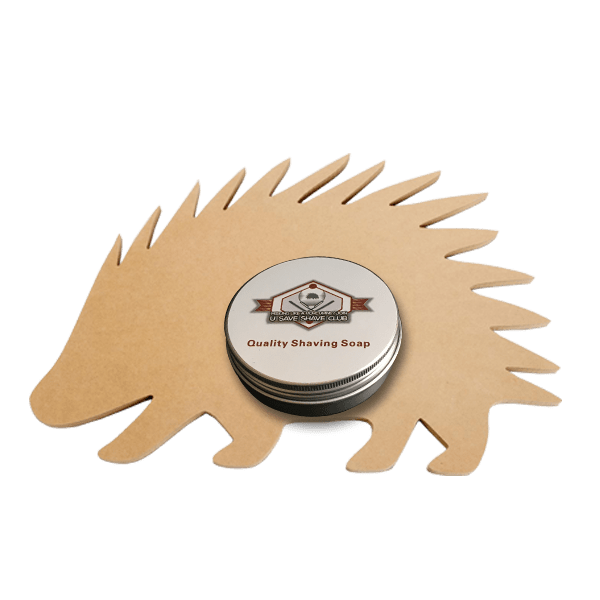 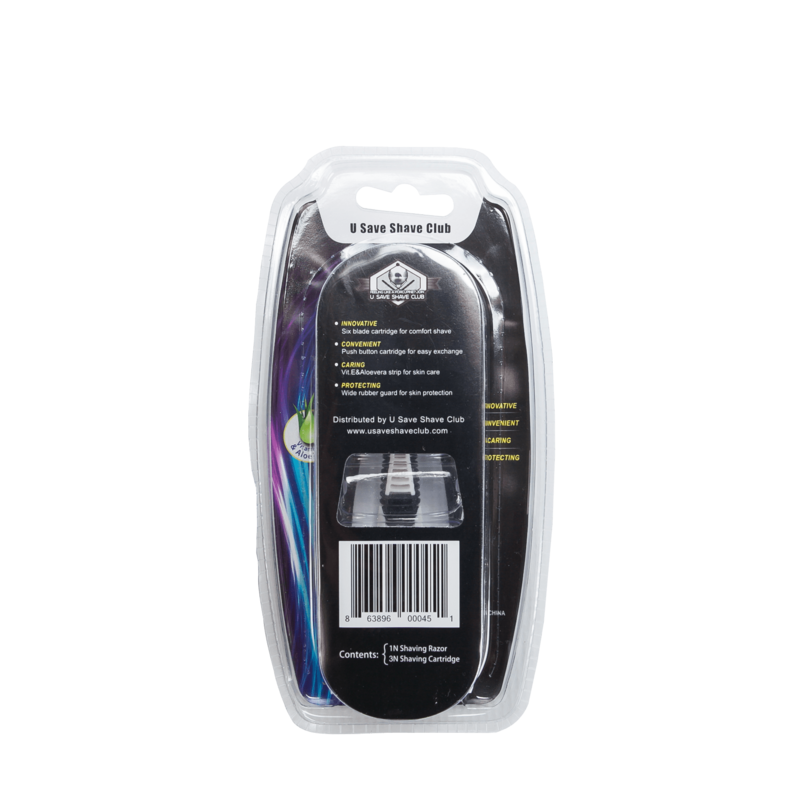 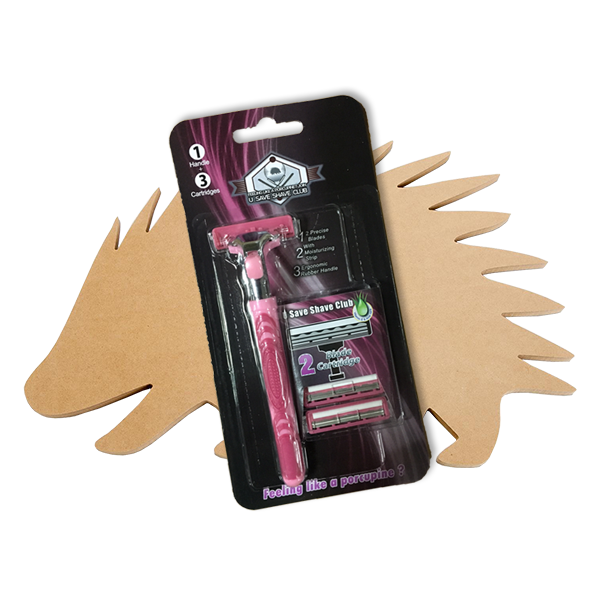 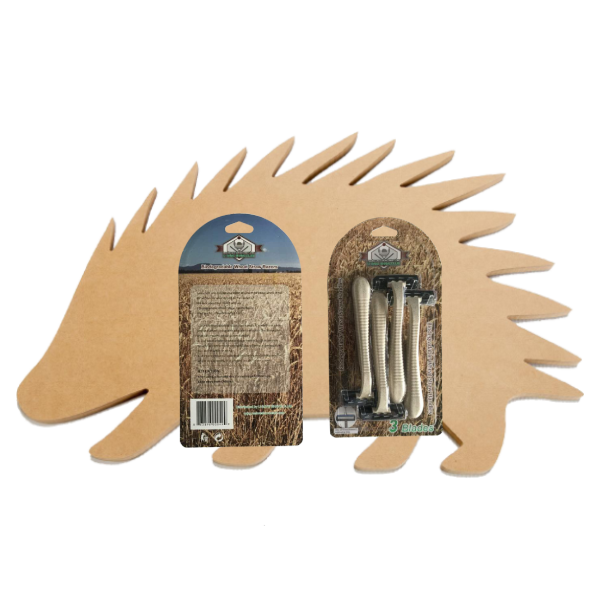 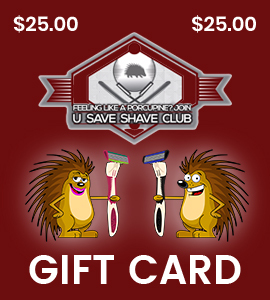 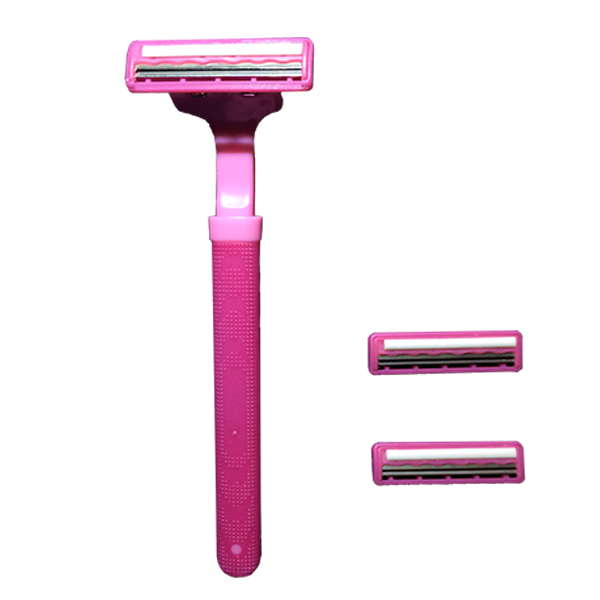 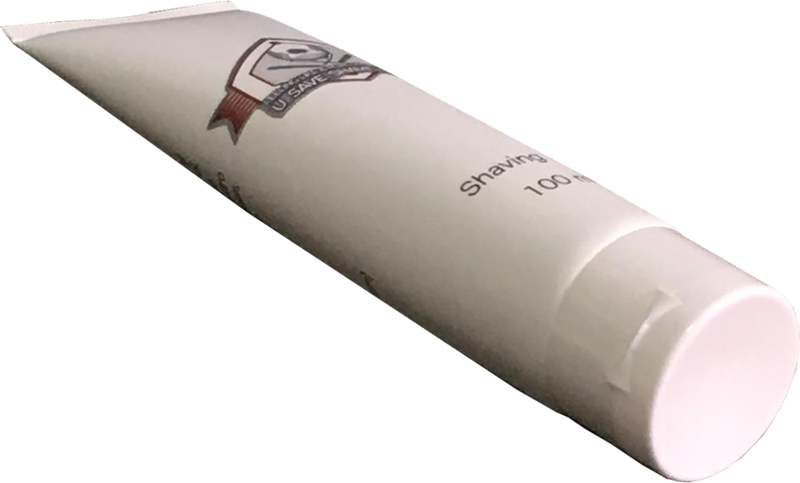 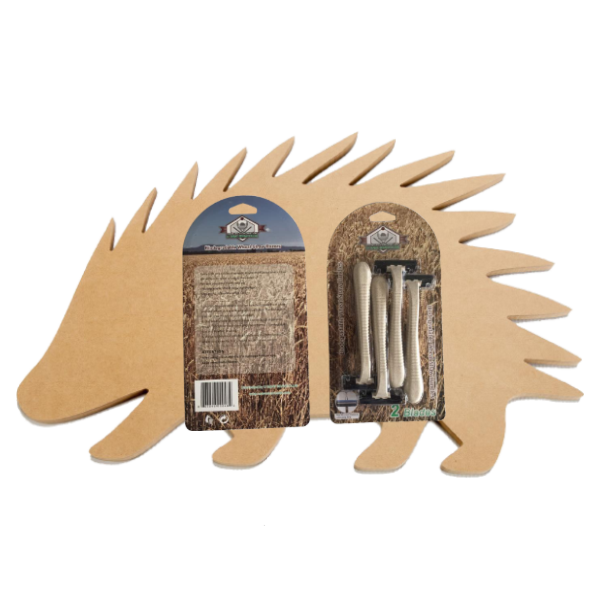 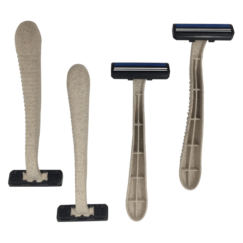 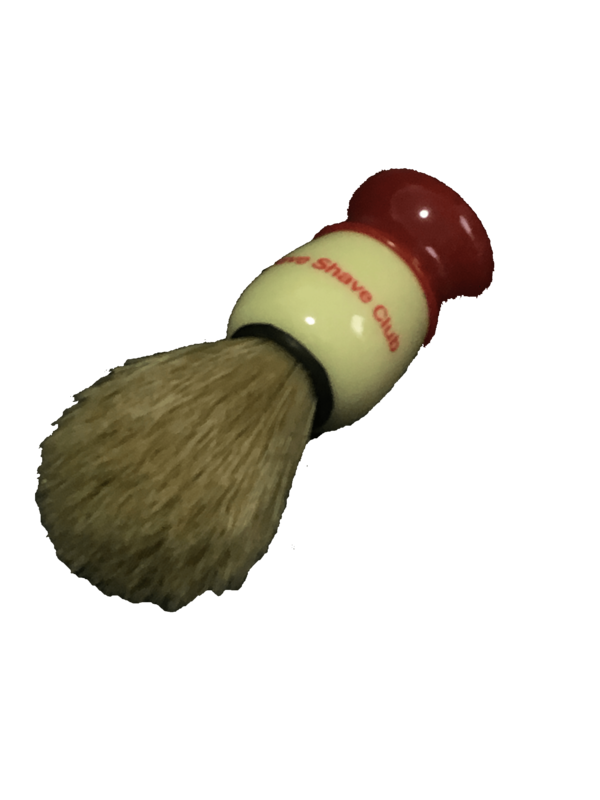 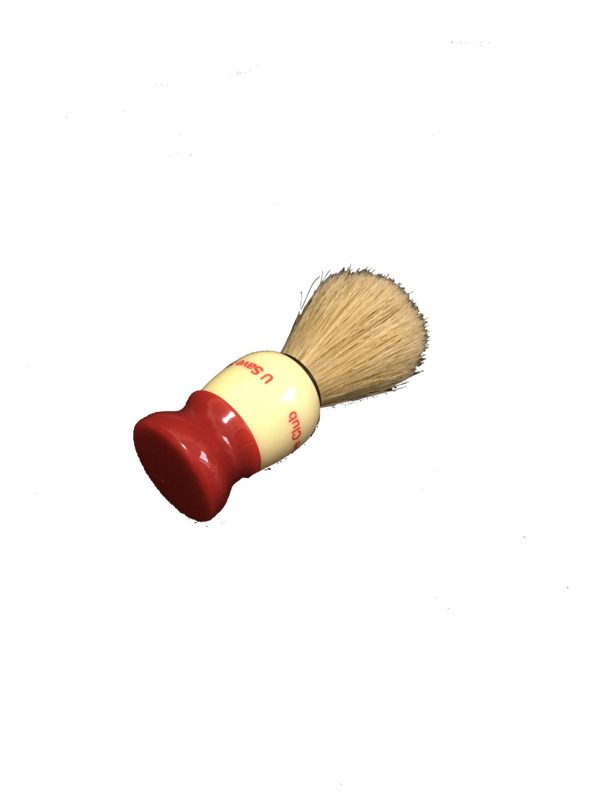 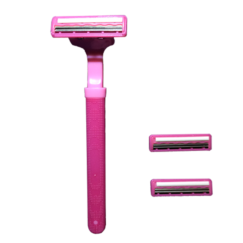 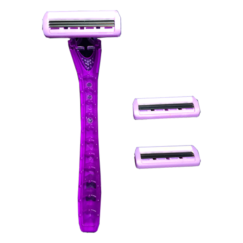 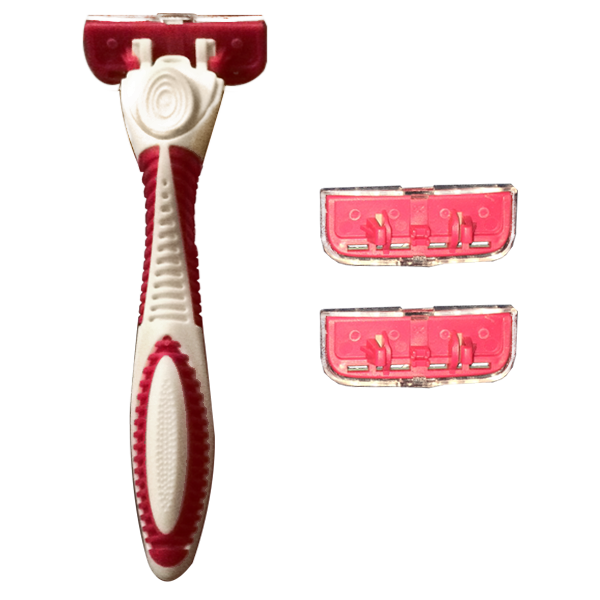 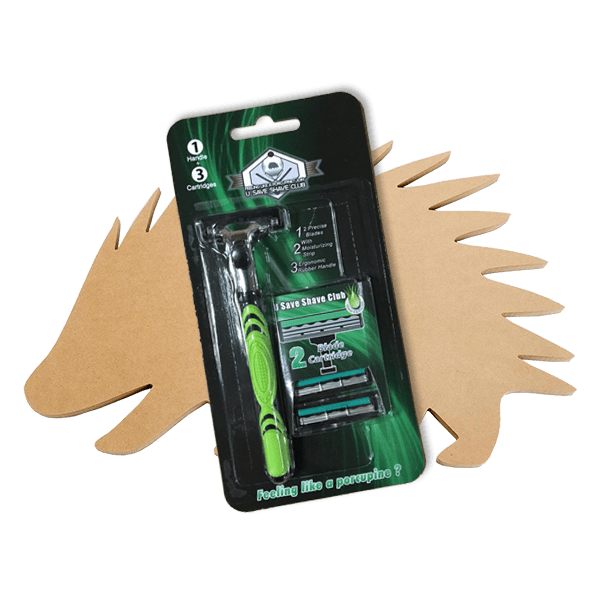 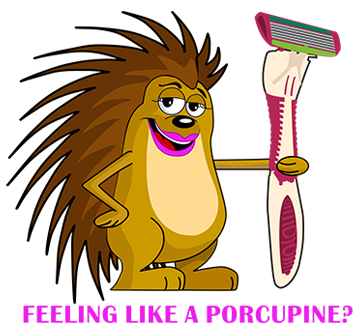 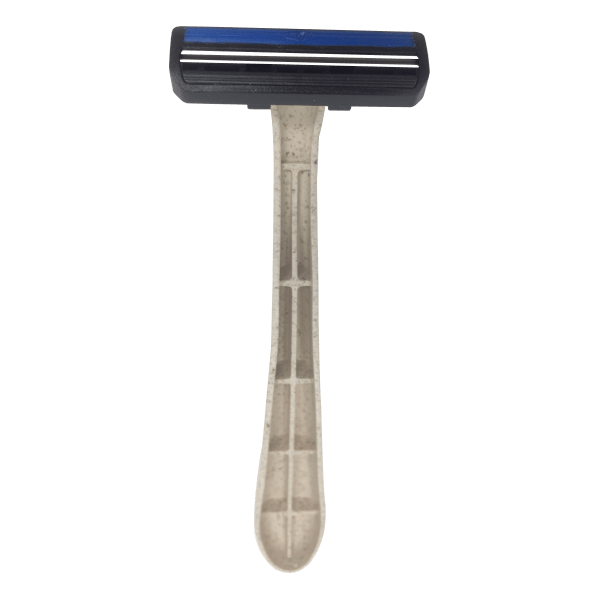 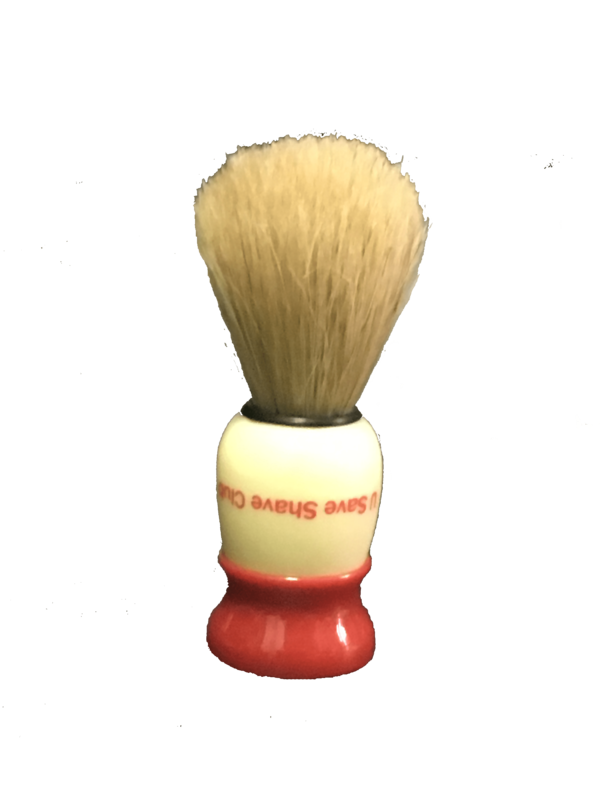 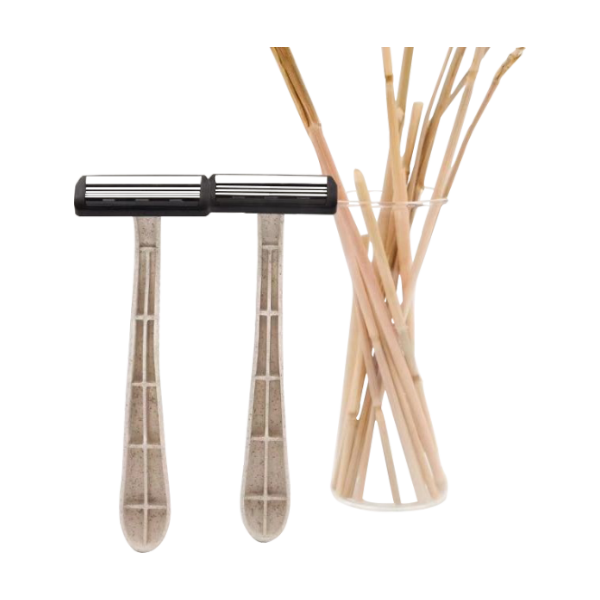 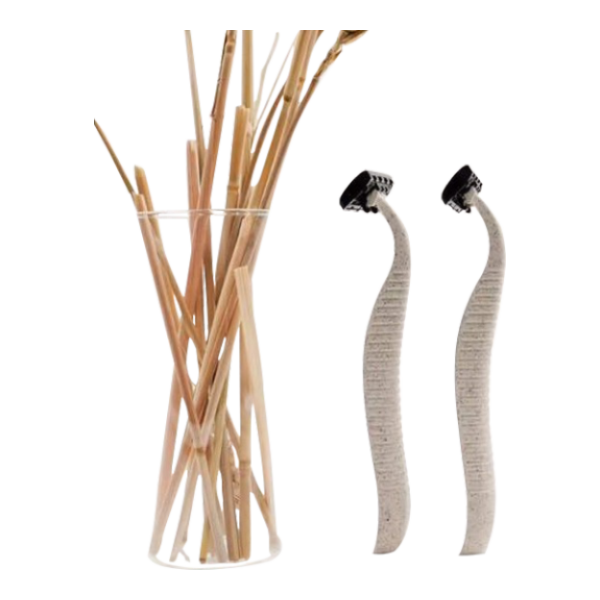 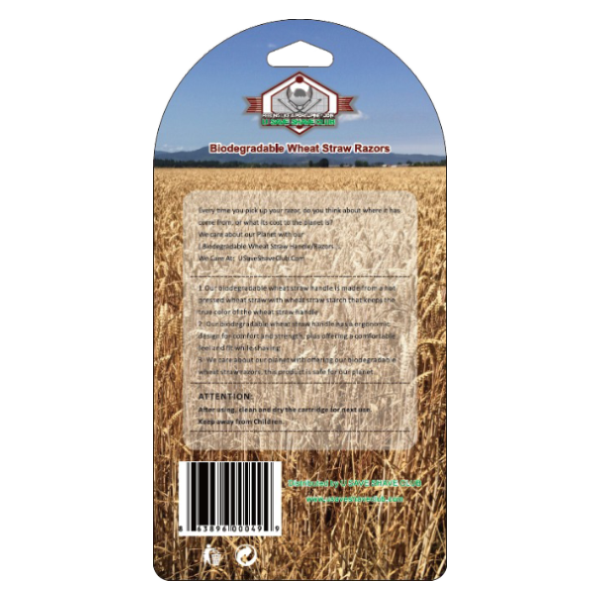 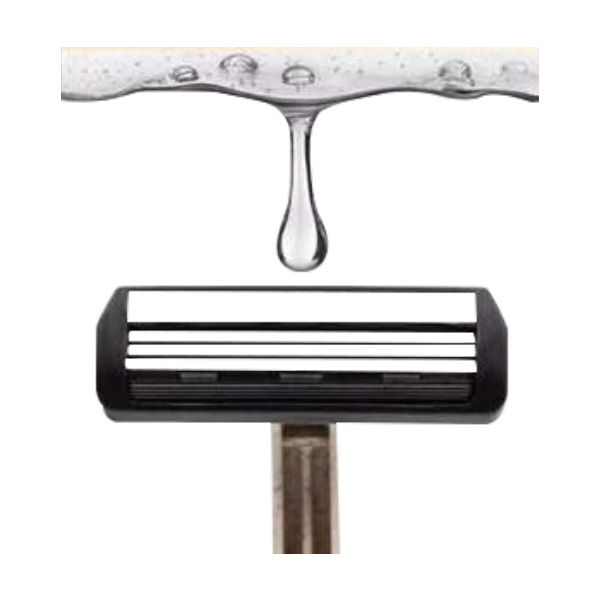 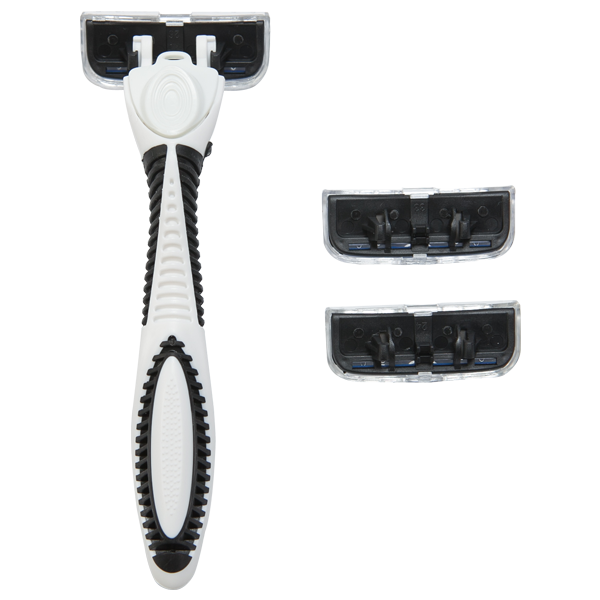 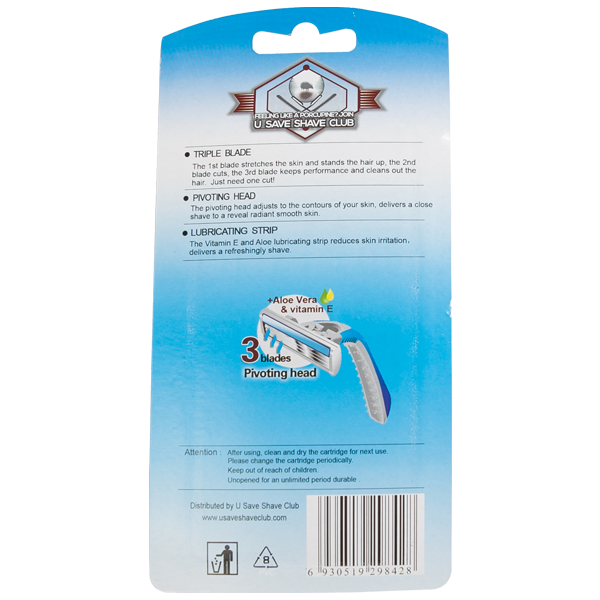 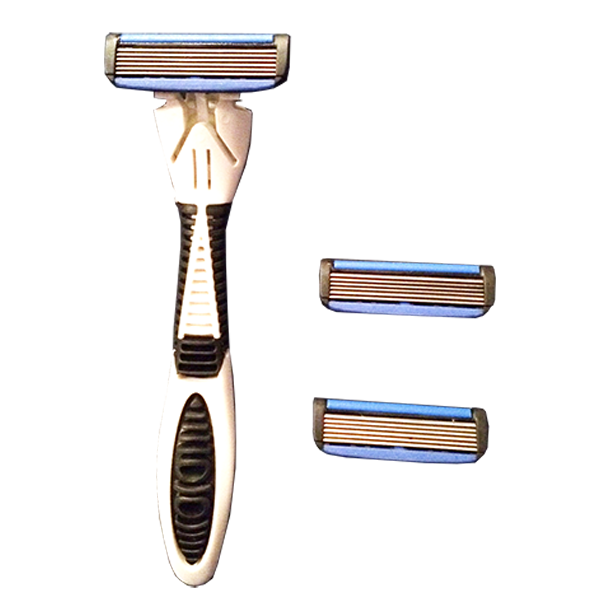 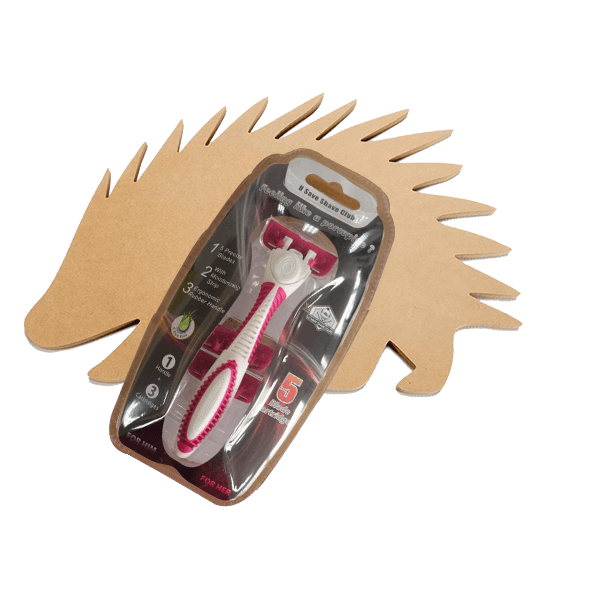 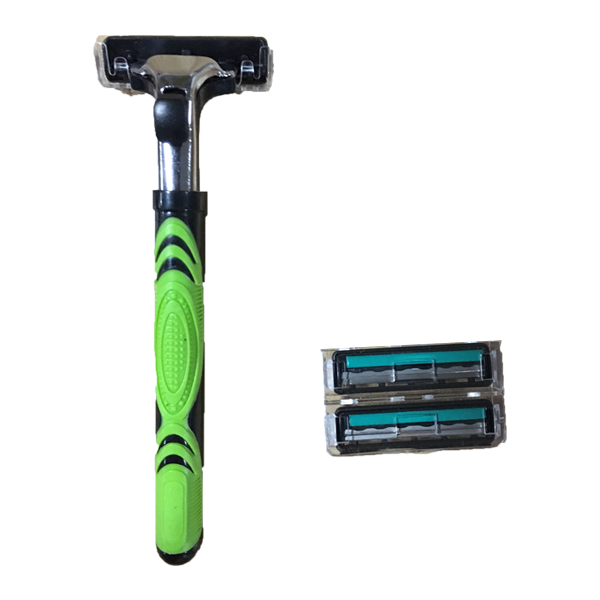 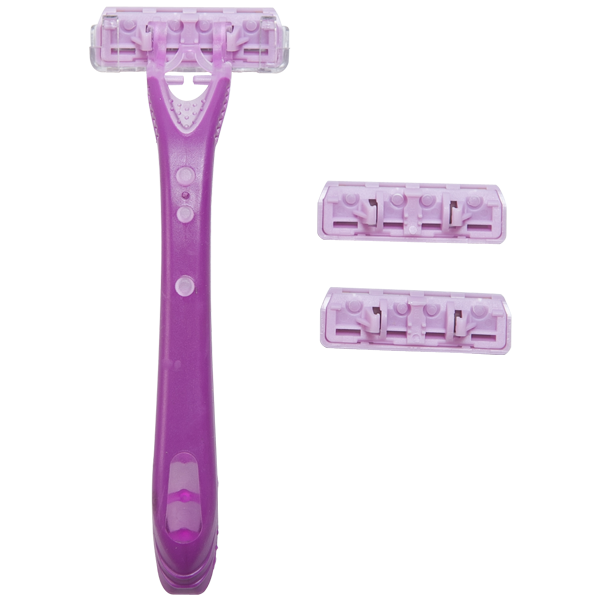 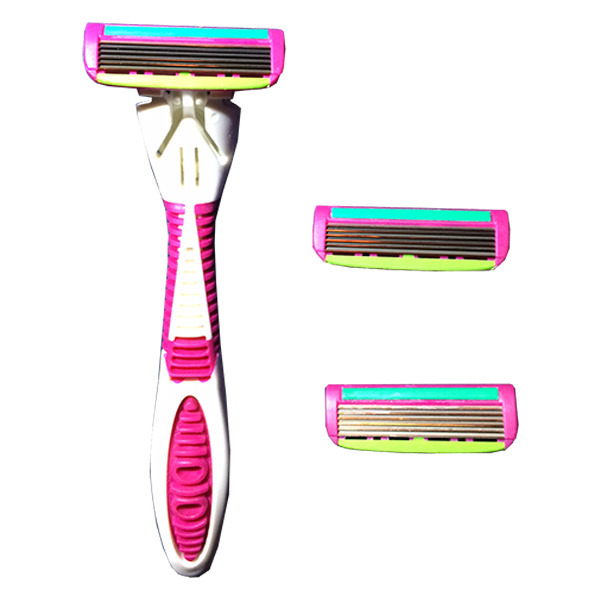 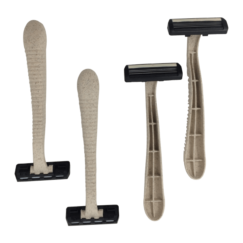 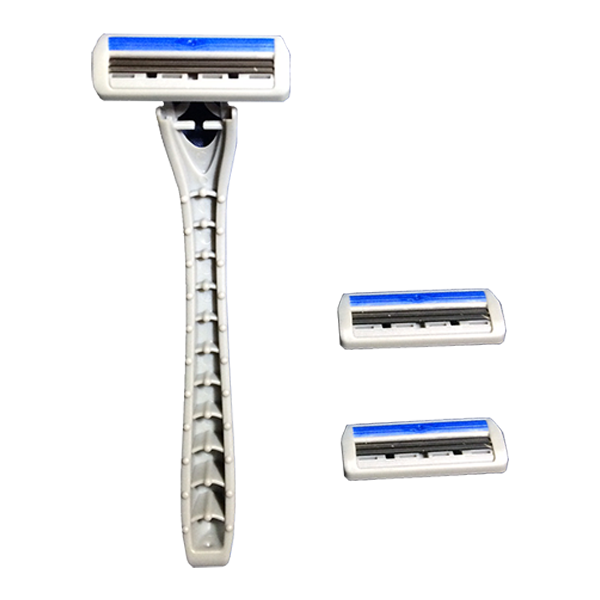 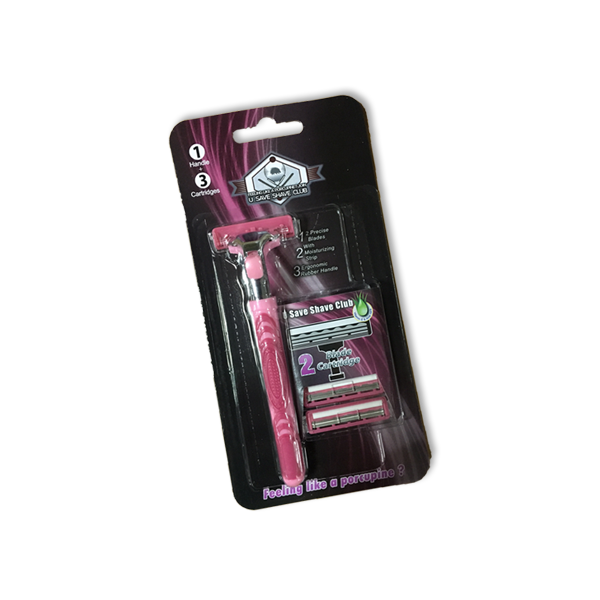 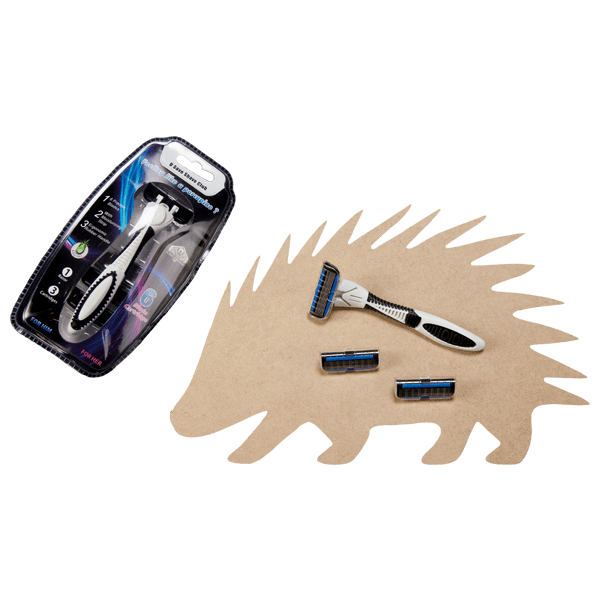 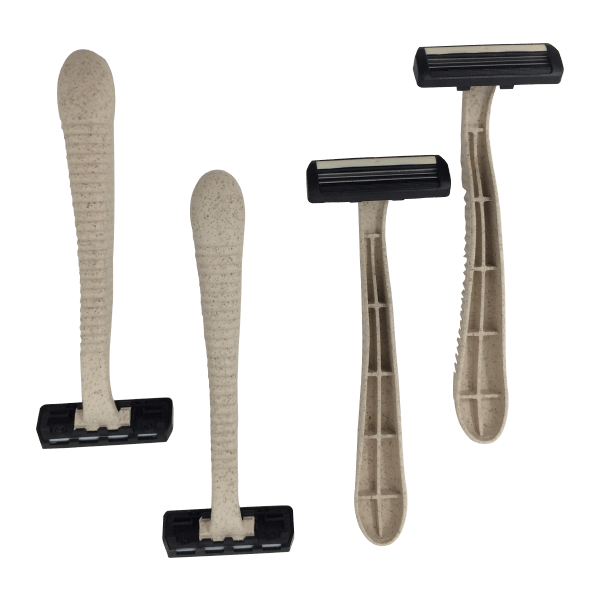 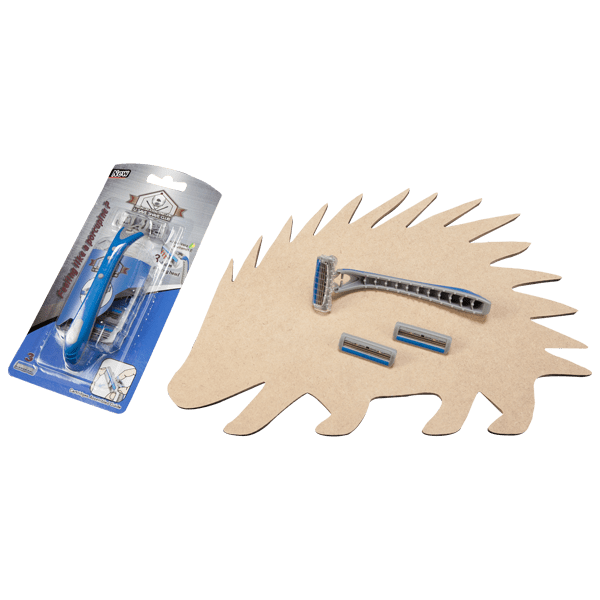 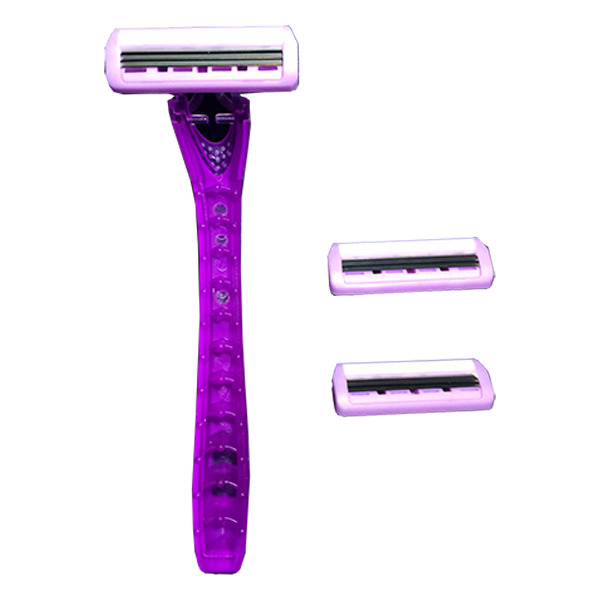 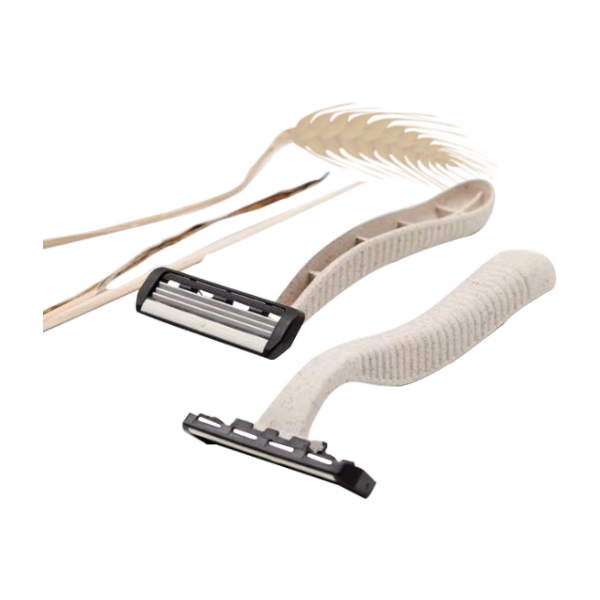 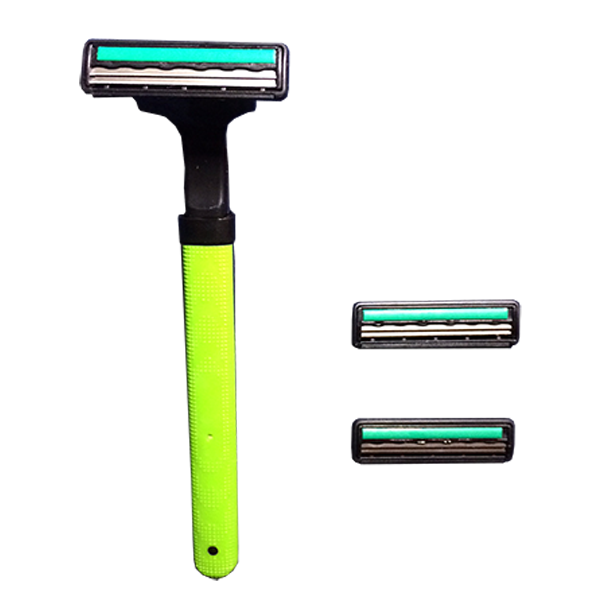 "The More U Buy...The More U Save ‘At ’ U Save Shave Club"
Eco-Friendly Biodegradable Wheat Straw Handle/Razors Every time you pick up your razor, do you think about where..
Purchase Item/s As A (Member (Or) Non Member) Select Button Below. 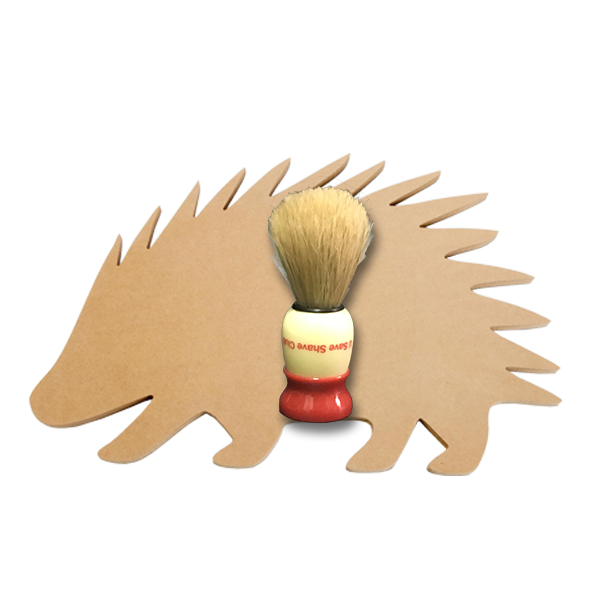 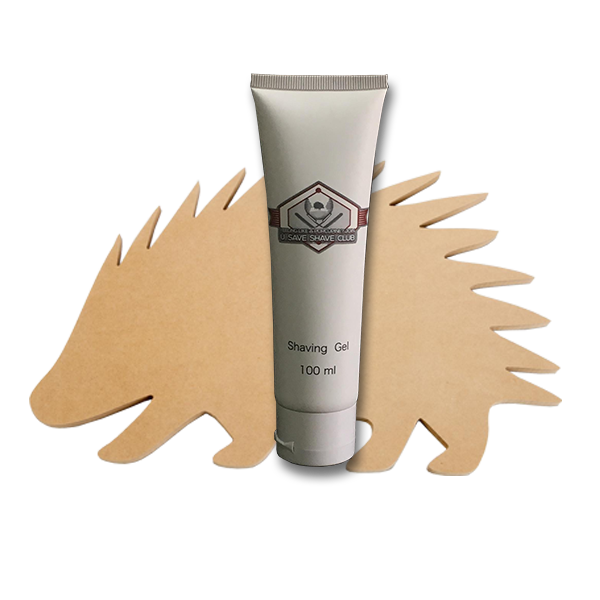 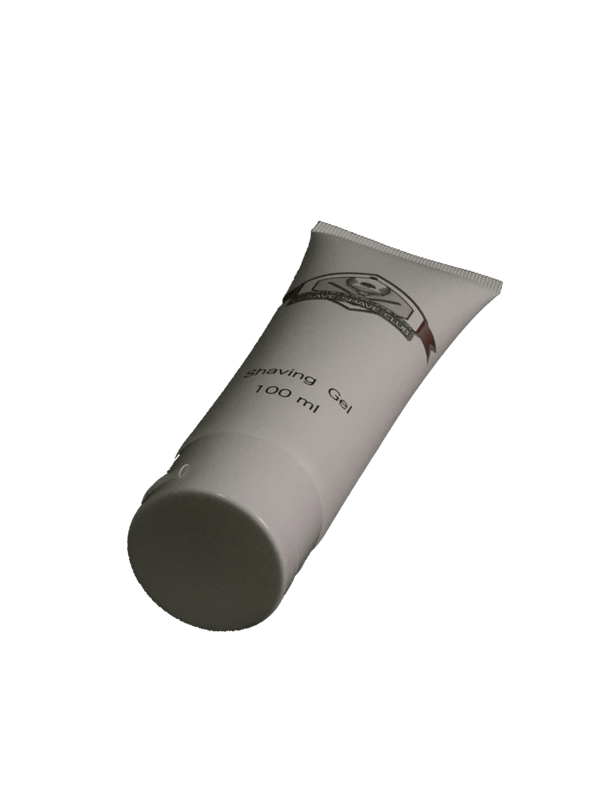 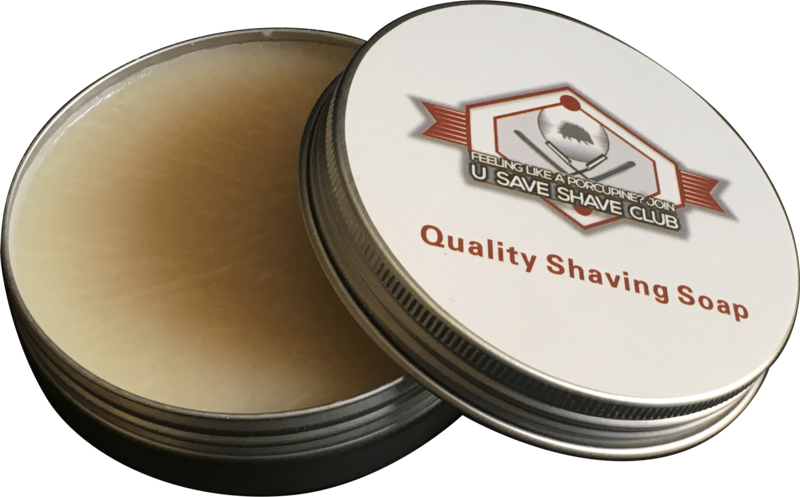 U Save Shave Club has transformed the art of shaving into a pleasurable daily ritual. 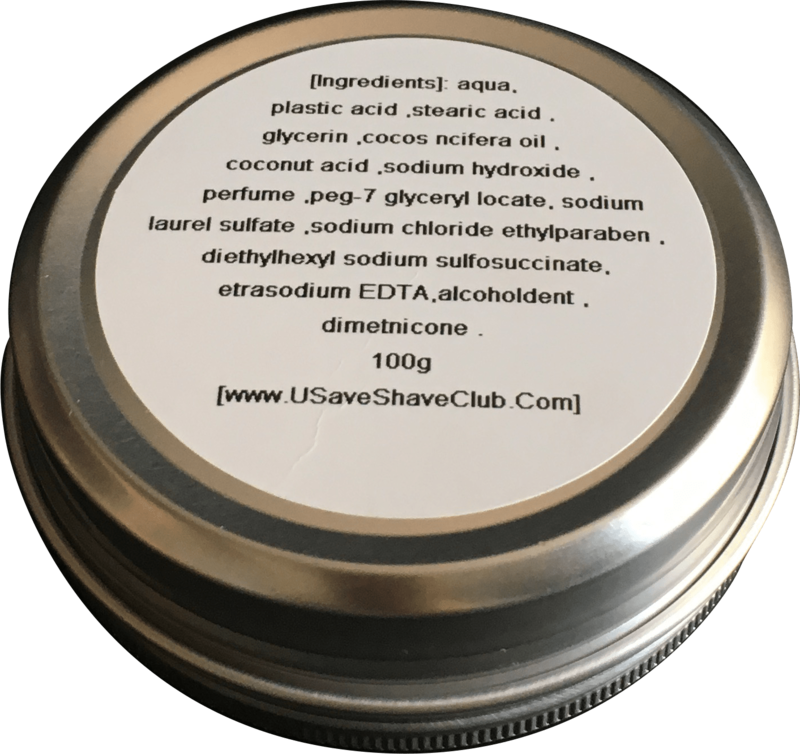 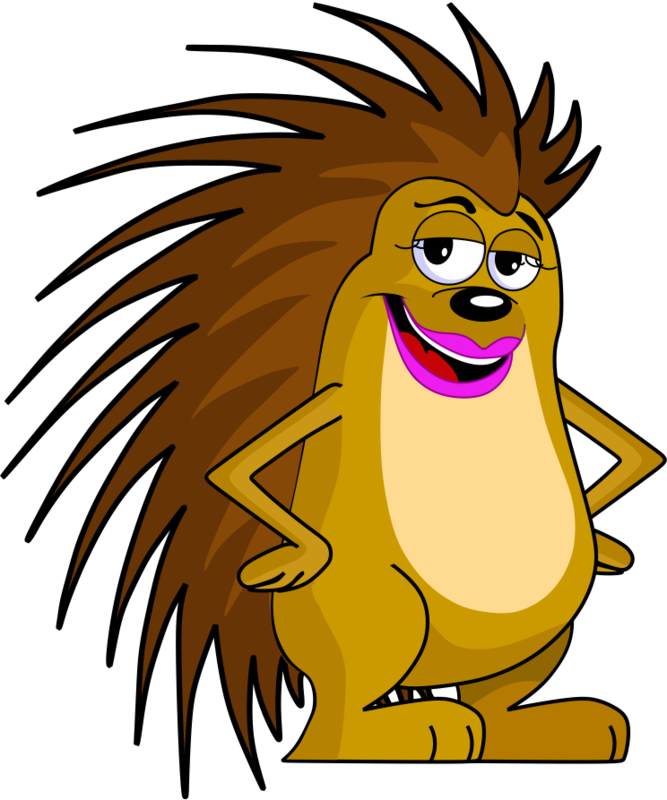 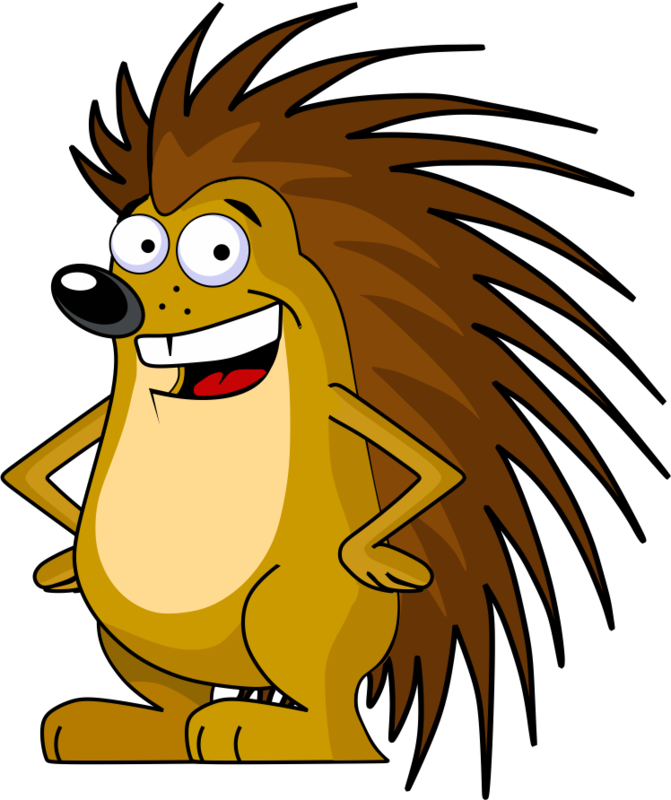 Wet the..
U Save Shave Club has transformed the art of shaving into a pleasurable daily ritual. 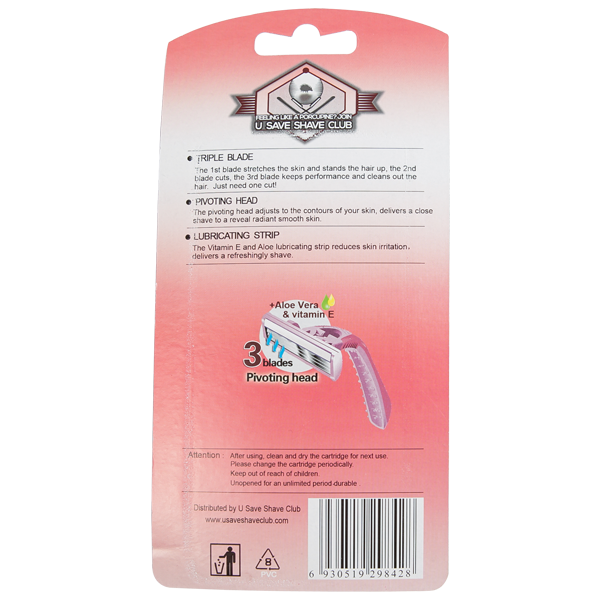 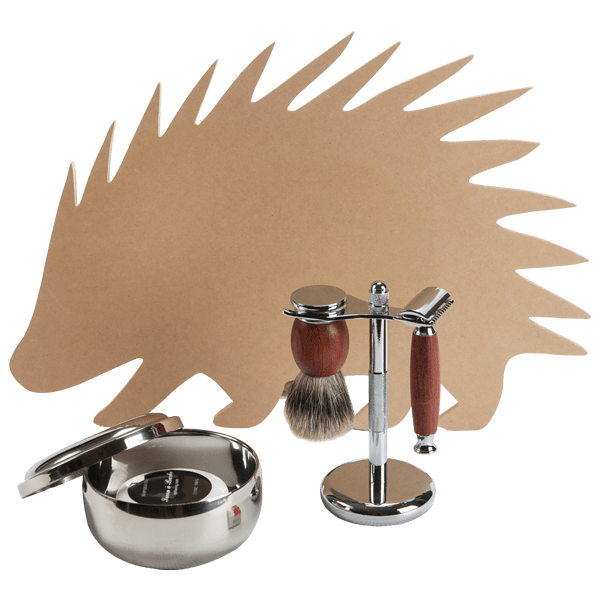 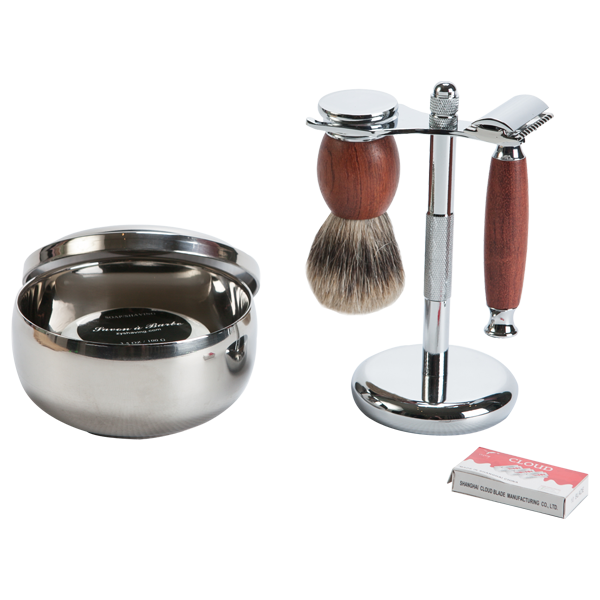 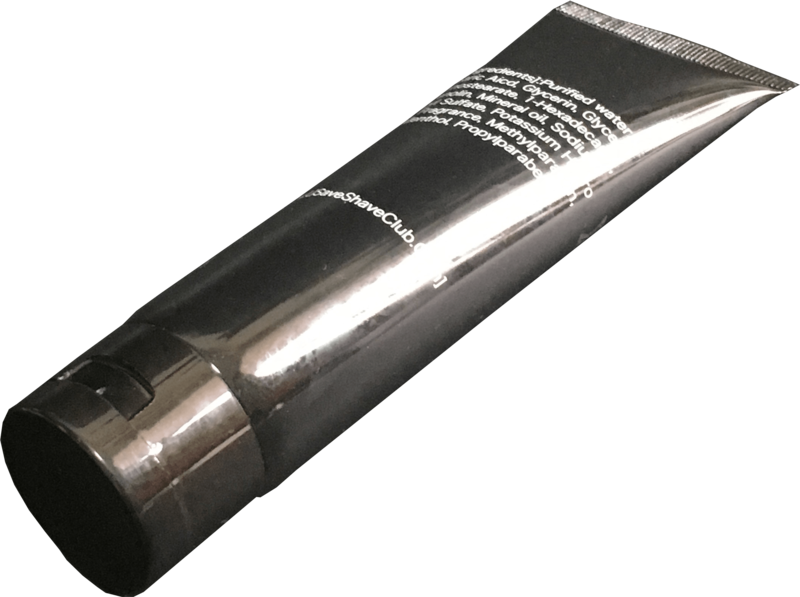 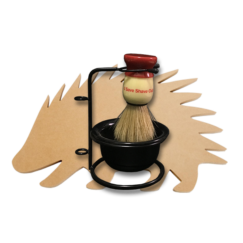 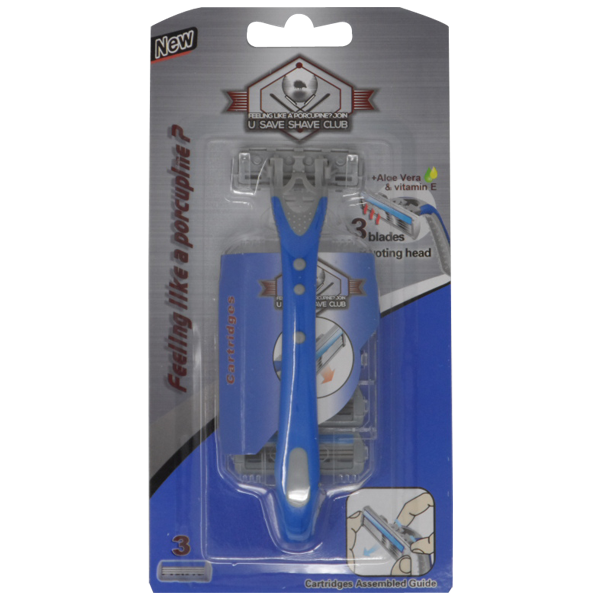 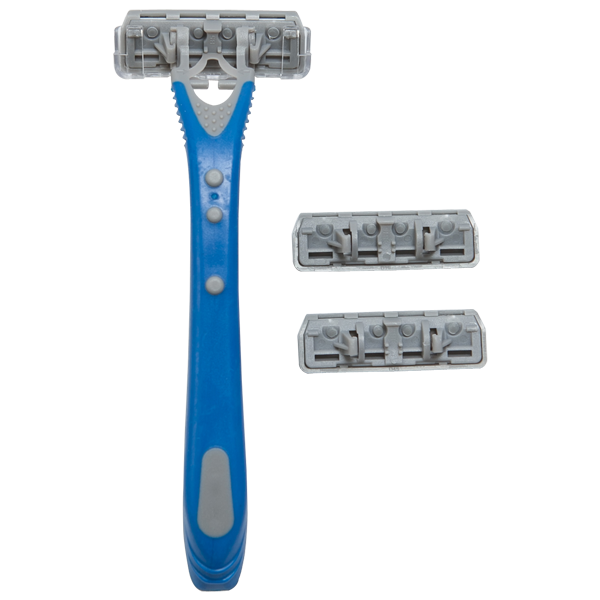 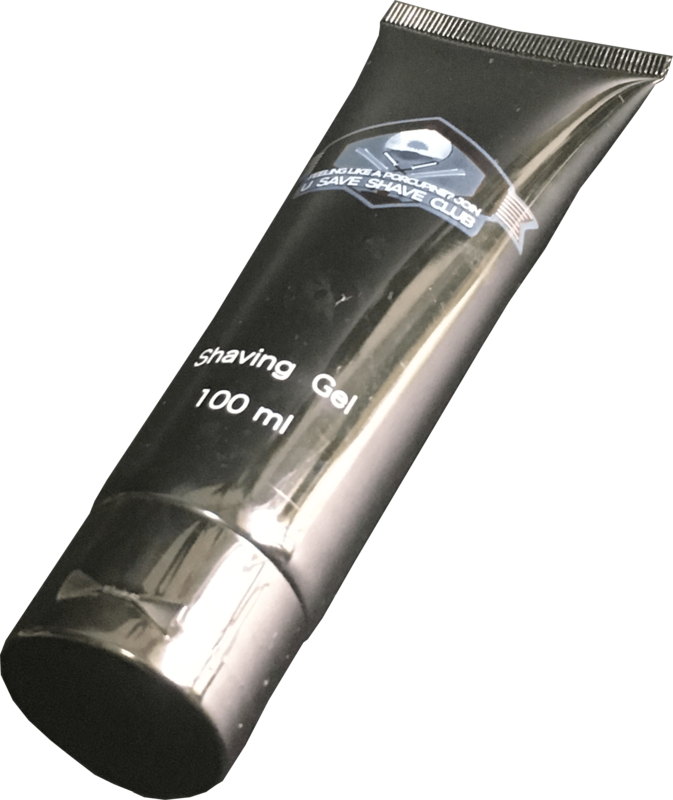 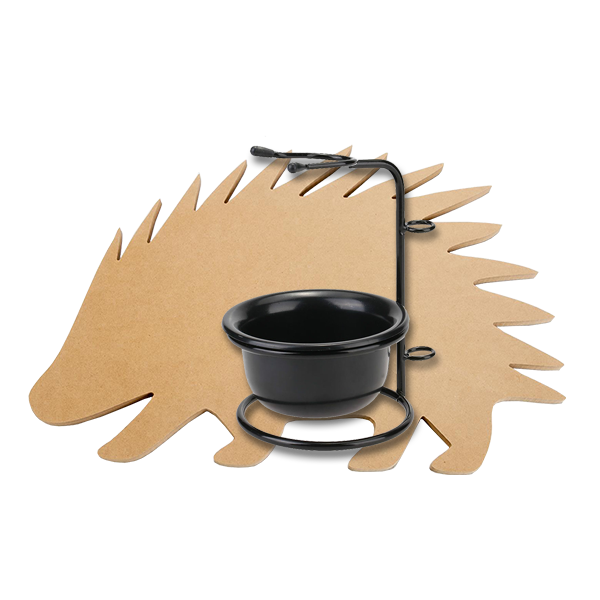 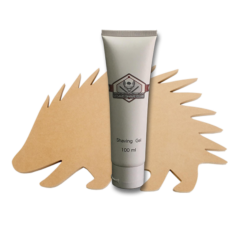 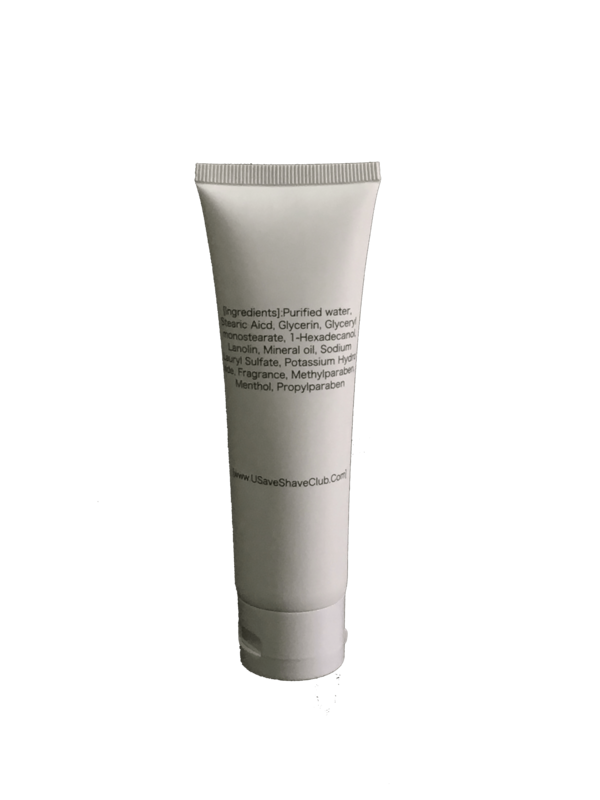 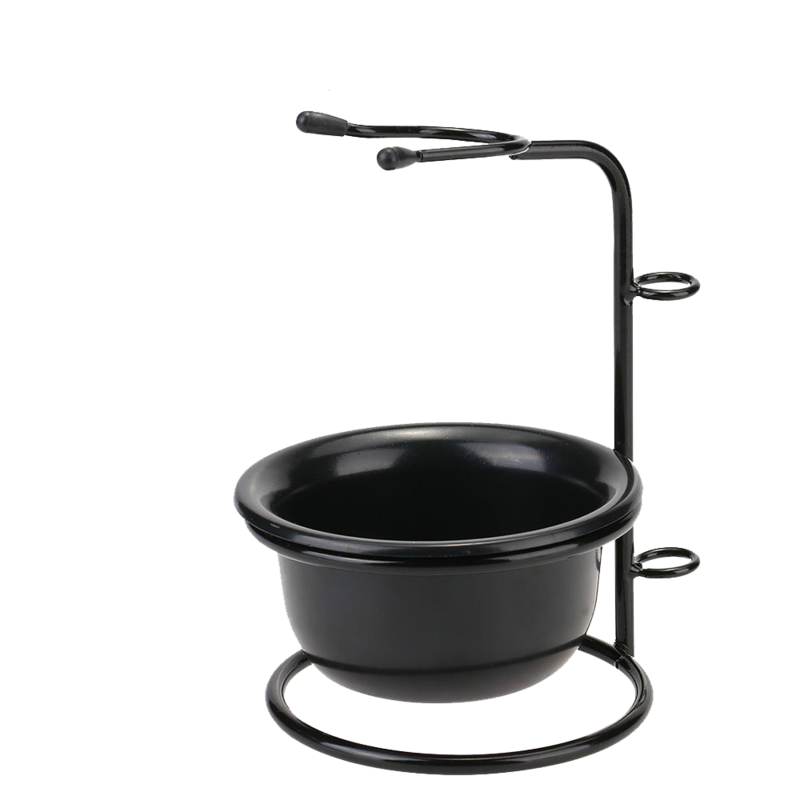 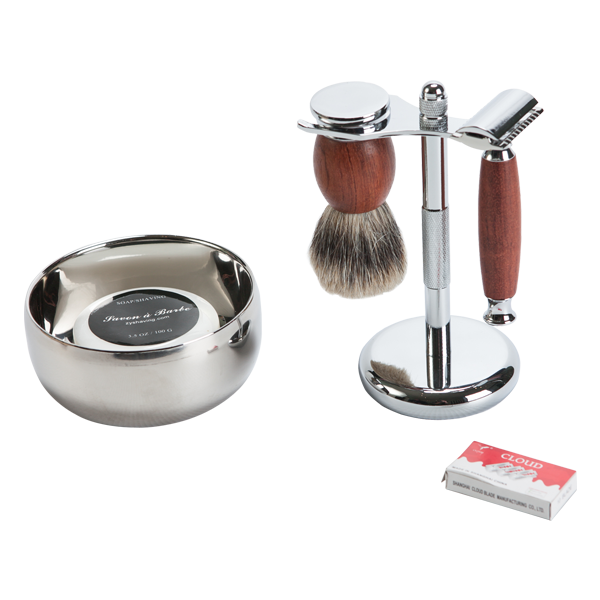 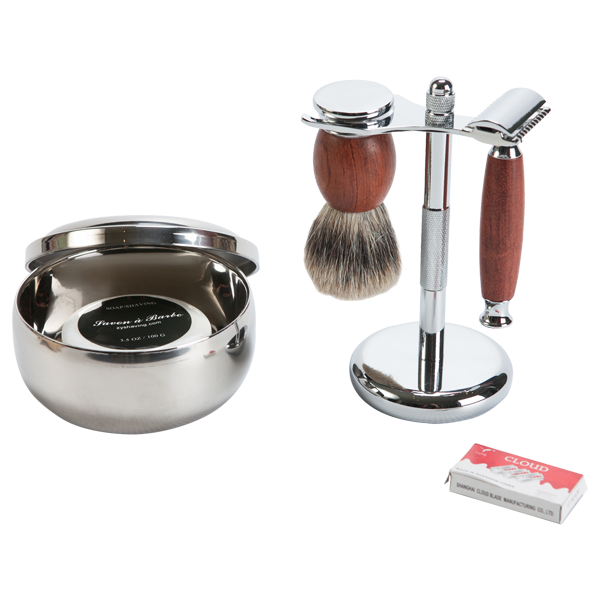 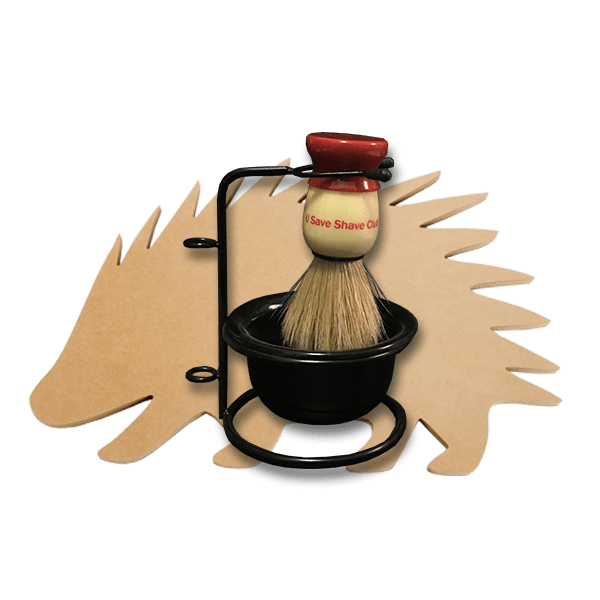 Our quality..
U Save Shave Club offers a High quality and deluxe shaving tool-set, with weighted base for stand..
U Save Shave Club sat down to design a shave brush ideally designed to work well with..